Ringing takes place for services on the first, third and (if there is one) fifth Sundays of the month. Services start at 11.15 and we ring up at 10.30, finishing at 11.10. The band also rings for weddings, occasionally for funerals, and for special services, particularly around Christmas and Easter. Practice nights are Wednesdays from 18.30 to 20.30 and visitors can be assured of a warm reception. It is unusual for us to cancel a practice but if you wish to visit and are coming from any distance you may wish to contact the tower captain or secretary beforehand. If you are a visitor and would like to ring with us for a Sunday service or special occasion such as a wedding we will always try to accommodate you. However it would be appreciated if you could contact the secretary or tower captain beforehand. Visiting bands are most welcome. See the page about the bells for more information on what to expect. The most suitable time for visiting bands to ring is daytime, Monday to Saturday. Out of consideration for near neighbours we do not normally ring in the evenings other than on practice night and for occasional services. Scarning church does not have toilet or kitchen facilities. In the case of visiting bands the village hall, immediately opposite, can be made available. In addition a number of our ringers live within easy walking distance so in the event of an individual visitor being caught out on a practice night something can always be arranged. The Scarning band currently numbers eleven ringers, most from within the village. We cooperate closely with the ringers at St. Nicholas, Dereham and this helps ensure adequate coverage for service ringing at both churches. If you are wondering about having a go at bellringing for the first time please do get in touch with us, or alternatively just come along to a practice night. You can meet us, see what we do, and if you feel you might like to join in we can arrange for tuition. 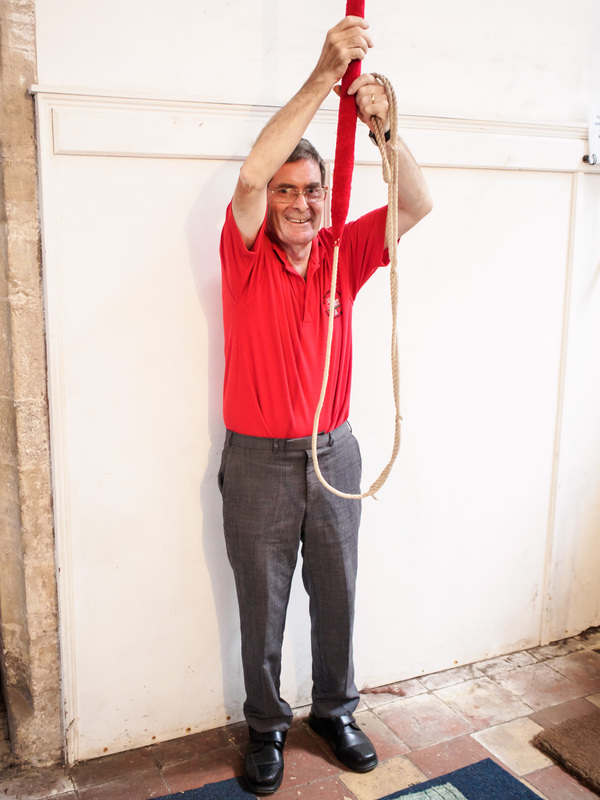 Bellringing is a sociable and rewarding activity and you will be made very welcome. Ringing is fun as well as challenging and all were learners once, so don’t feel shy about getting involved. You don’t need to be a regular attender at this or any other church.